Education projects are designed keeping in mind the target group. Information Communication Technology (ICT) forms an integral part of all of the education interventions designed at Fiinovation. The target beneficiaries of the child education programmes are provided with nutritional snacks on a daily basis. 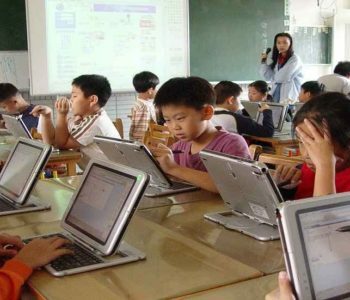 Innovative learning techniques like flipping the classroom for active learning, activity based learning are some f the innovative teaching learning methodologies used for the education programmes for children to ensure that rot learning does not happen. The education programmes are generally conducted from rented premises or premises of the implementing agency; Mobile Education Unit (MEU) are provided in case of inaccessible areas like hilly areas or unavailability of adequate space. 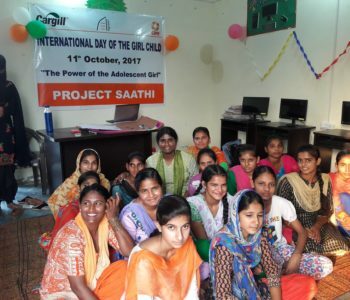 Bridge education is provided to out of school children with the aim to provide them with the skills and education needed to enroll them in age appropriate classes and integrate them in the normal schooling system. Underprivileged children, in the age group of 6-10 years, who have never been to school (never enrolled in school children) and children who were enrolled in school but had dropped out (drop out children) are targeted through bridge education projects. Bridge education can be both residential as well as non residential (depends on the budget). Remedial education or, in other terms, assisted learning is provided to underprivileged children (in the age group of 6-14 years) . The aim of providing remedial education is to improve the learning outcomes of academically weak students, with overall scores below 35% as per school records and students identified as ‘likely to drop out’. The students are selected from government run schools. Pre-school education is provided to children in the age group of 4-6 years with the aim to prepare the children for school enrollment. An ERC/LRC is a set up/facility where the needs of two or three beneficiary groups are addressed through a single project with two or three pronged approach. An ERC can comprise education programme (pre-school or bridge or remedial, or all three or two) for children, adult literacy sessions for illiterate men and women and vocational training for non-working women or men or for both. 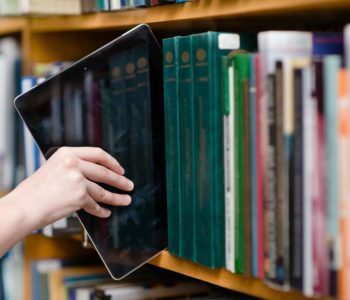 Programmes for digitization of existing libraries are also designed at Fiinovation. Professional training programmes are imparted to unemployed underprivileged youth in the age group of 17-30 years. The professional training programmes are conceived keeping in mind the requirement of the job market in the catchment area. It is the onus of the implementing agency to establish linkages with industries/companies/enterprises in and around the catchment area with the aim to facilitate internships/placements for at least 50 per cent of the learners. Some of the learners shall be facilitated to get enrolled for certificate courses/ advanced courses from accredited institutes. The courses on professional training includes training on computer, soft skills, sales and marketing, eco-tourism, etc. The professional training courses also includes career counseling for both professional and academic career. Keeping in mind the concept of inclusive education, quality education programmes, along with free boarding and lodging, for children with special needs (CWSNs) are designed at Fiinovation to ensure rehabilitation and social mainstreaming of disabled children. 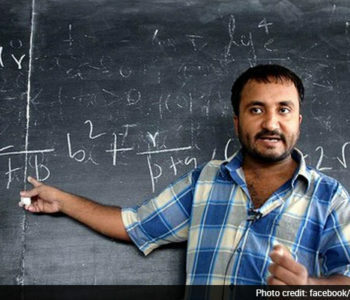 Projects designed on the super 30 model (inspired by Anand Kumar, Bihar) aims to identify meritorious students (17-19 years) hailing from underprivileged families and hone their skills to enable them to crack the entrance exam for entry into premier technology institute across the country. Along with free coaching, the students are provided boarding and lodging for free. ©2018 Copyright Sabuja Patrika. Powered By RL Infocomm Pvt. Ltd . All Rights Reserved.